This collection of Canadian solid White cedar and Canadian solid pine chairs and tables that will look great in you chalet or cottage. 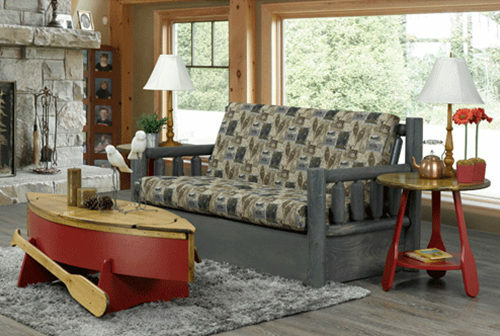 Made in Ontario, Canada we are proud to offer great quality rustic log furniture. 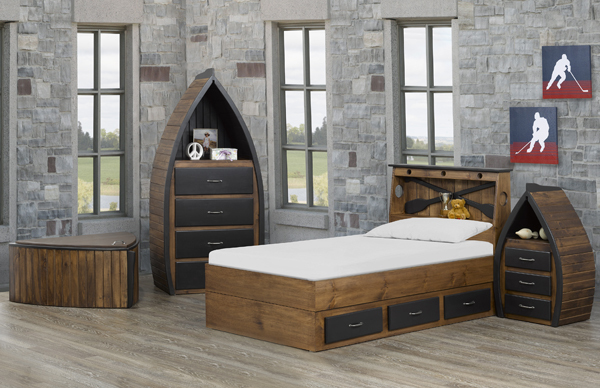 All the tops and drawer fronts are made of pine. 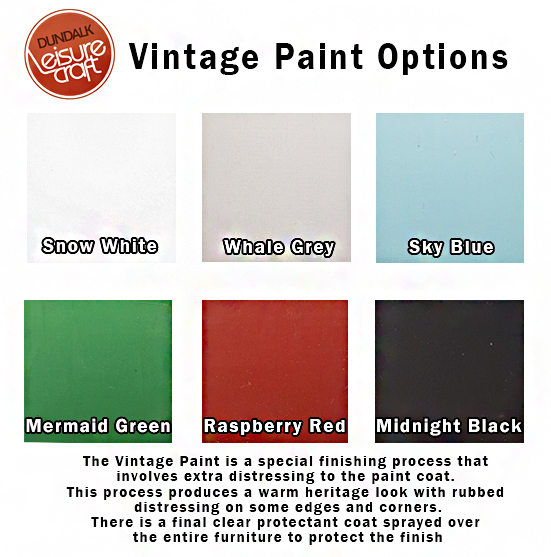 We offer it unfinished or with a variety of finishes that include a 3 coat clear sealer that is hand sanded between each coat for a superior finish. Assembly is easy and quick. Solid wood table tops are 2" thick and hand finished. Rocky Valley Dinning Room Tables feature solid 5" diameter white cedar logs. Bring nature into your dinning room with these optional branded back chairs. Live Edge sides on Tables and Benches. 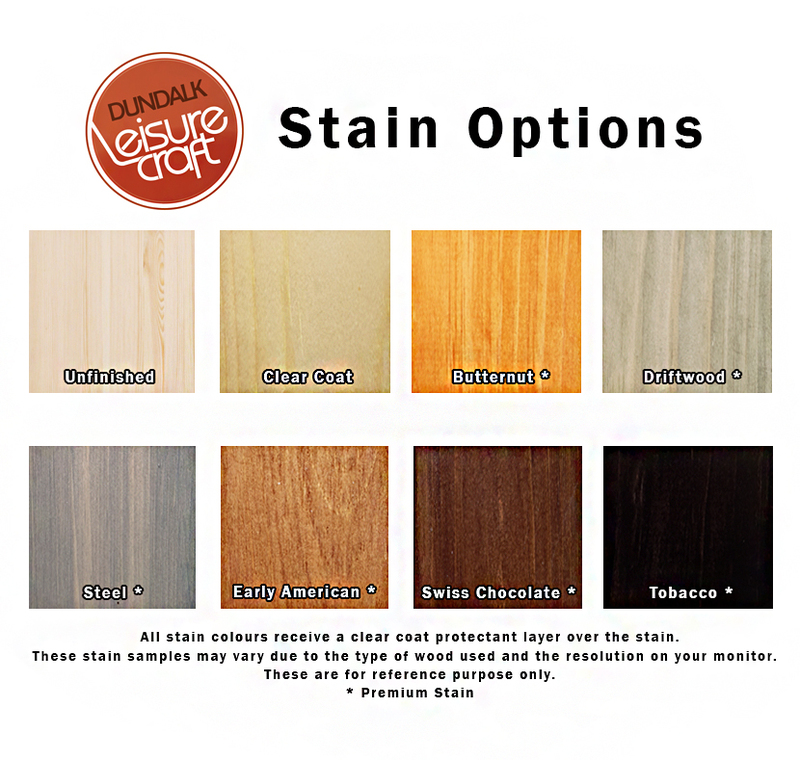 Customize your log dinning room furniture with your choice of 6 stain colors.